Ventilation on your home is very important. Ventilation is as important as oil in your truck or car. Ventilation and oil are not on the front burner of your thinking everyday. However if you do not keep oil in your vehicle severe damages occur--the same is also true when it comes to ventilation on your home. 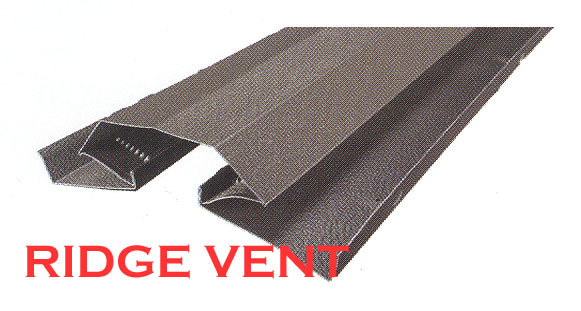 We will show you several types of ventilation which are not totally comprehensive. We have literature in the office and you can also go on line and log on for examples. Lomanco has videos that fully explain how a proper system works for you. Pictured above are Static Roof Vents. We recommend metal vents which will stand up much better than plastic during a storm. While metal may dent during a hail storm they will not crack open like the plastic vents. We saw an example of severe damages to a doctor's home because of cheap plastic vents. What happened was a hail storm while he and his family were on vacation. The rains poured down and landed on the beautiful wood plank flooring. When they arrived back home they were faced with a buckled wood floor which was totally ruined. Static vents or Box Vents come in several colors and sizes. 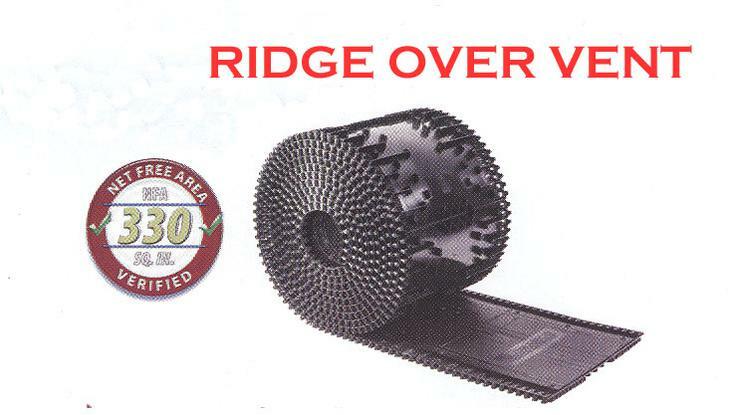 To properly vent any attic area would require several of these vents. 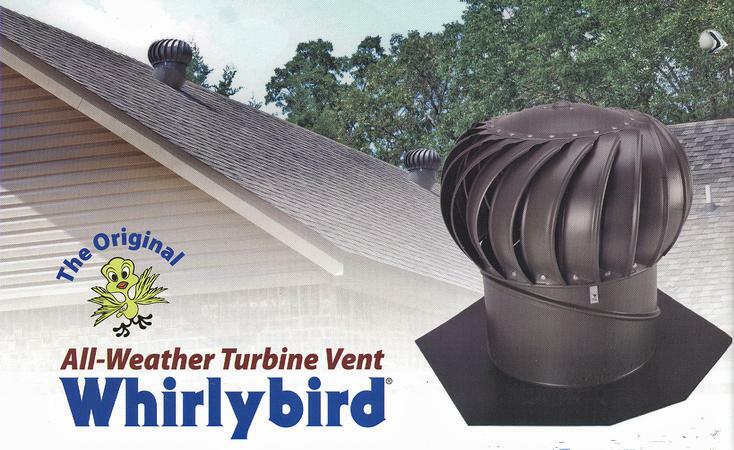 Next we have the turbine vent or what many call a Whirlybird. This type of vent moves a lot of air. We recommend the 14" version. This Whirlybird pictured has a "Lifetime Warranty". The 14" internally braced is constructed of aluminum. 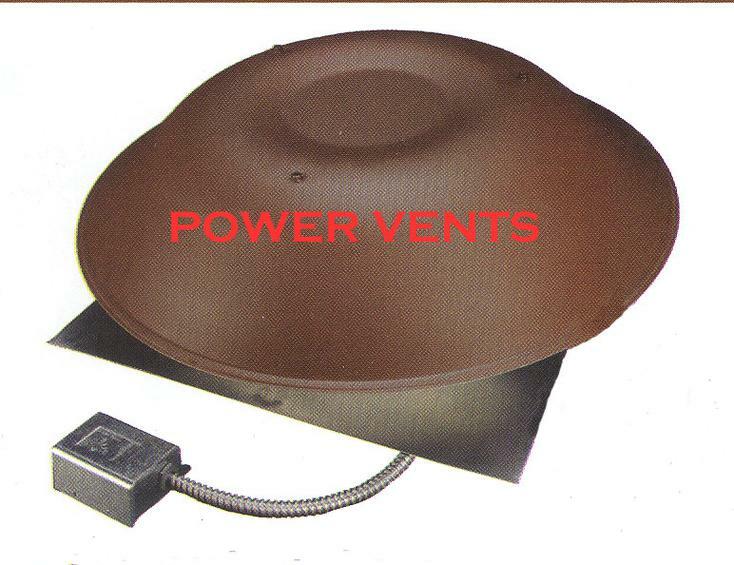 This vent also comes in several colors. The base of the unit is adjustable to the slope of the roof which allows the turbine to freely turn. 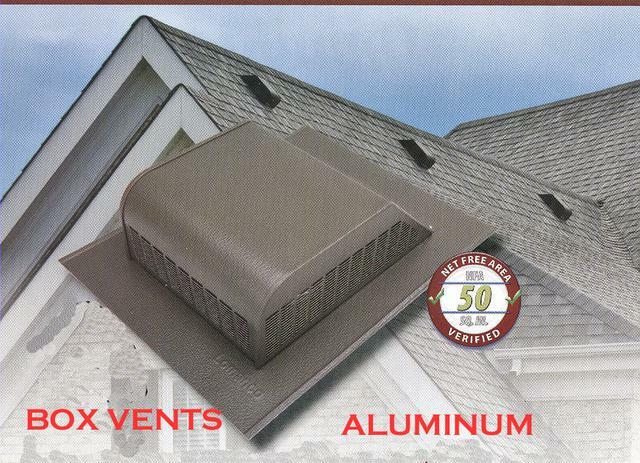 A few of these vents will provide all of the out take vents your attic requires.